The seventh annual Norman Adler Lecture Series in the Biological Basis of Behavior will take place on April 1, 2015 at the Mahoney Institute for Neurosciences 31st Annual Retreat in conjunction with the Neuroscience of Behavior Initiative. Dr. Ron Duman, professor of psychiatry and neurobiology at the Yale School of Medicine, will deliver the lecture. 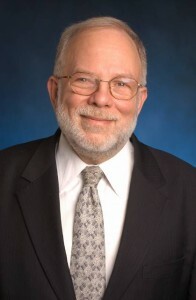 The annual Norman Adler Lectureship in the Biological Basis of Behavior at the University of Pennsylvania was established in honor of Dr. Norman Adler, University Professor for Psychology and special assistant for curriculum development and research initiative to the provost at Yeshiva University.